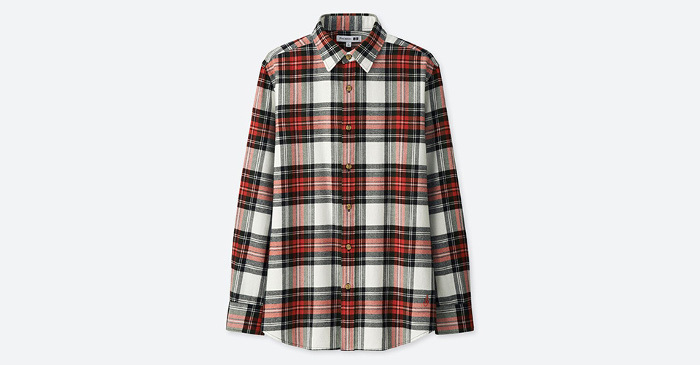 The British designer Jonathan Anderson and the Japanese massive clothing retailer Uniqlo collaborated on a collection. Their collaboration took most of us by surprise because of Jonathan Anderson’s experimental designing style. Anyway, if you take a look at the designer’s personal style you’ll find out that is very different from what he shows on the runways. Jonathan’s wardrobe is full of Uniqlo cashmere sweaters, Levi’s jeans and Converse and Nike sneakers. Besides his personal wardrobe, his Spring 2017 Men’s collection was also simpler and more wearable than his previous collections. His collaboration with Uniqlo was another sign that designer is moving away from the avant-garde pieces that his brand is known for. “Uniqlo is something I wear daily, so it was personal to me and I became very excited,’ Anderson told Vogue. 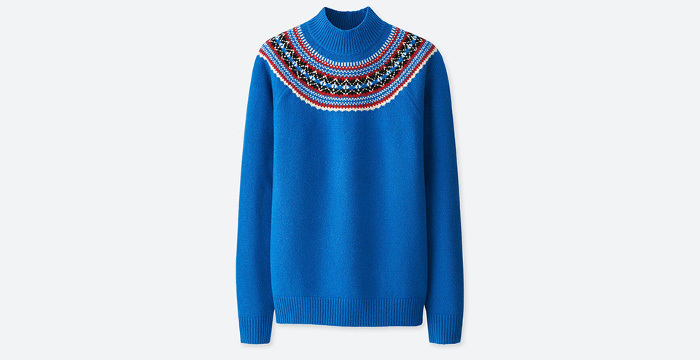 For the J.W.Anderson x Uniqlo collection the designer got inspired by his Northern Irish and British Heritage. The collection features cable knits, Fair Isle, Highland tartans and rugby stripes. The inspiration for the rugby stripes comes from the designer’s brother and father who are professional rugby players. The plaid pattern was also very present in the collection. 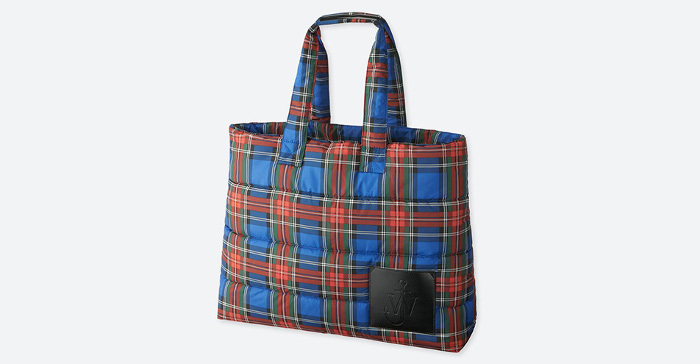 From plaid shirts and jackets to plaid shopping bag and backpack, there is a little bit of everything covered in plaid. The collection features both men’s and women’s pieces. All of the pieces are very wearable and stylish. 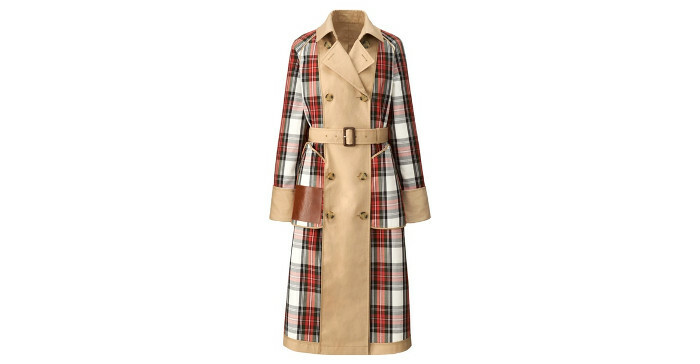 One of the most eminent designs are the elegant trench coats with plaid details. Speaking of coats, J.W Anderson included several styles in plain colors. 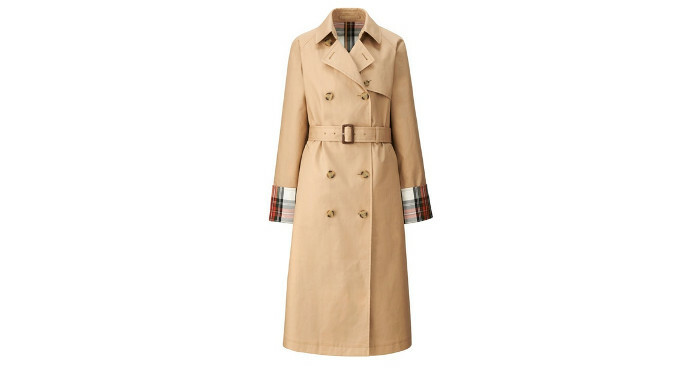 The structured light brown coat with belt is perfect for fashion-forward career oriented individuals. The duffel coats, on the other hand, carry a more relaxed vibe. 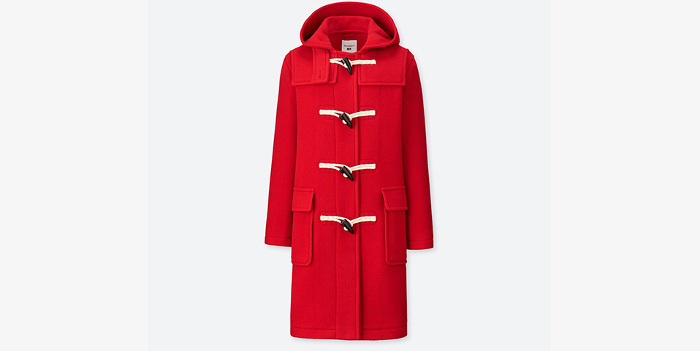 The designer offered duffel coats in gray and vibrant red. 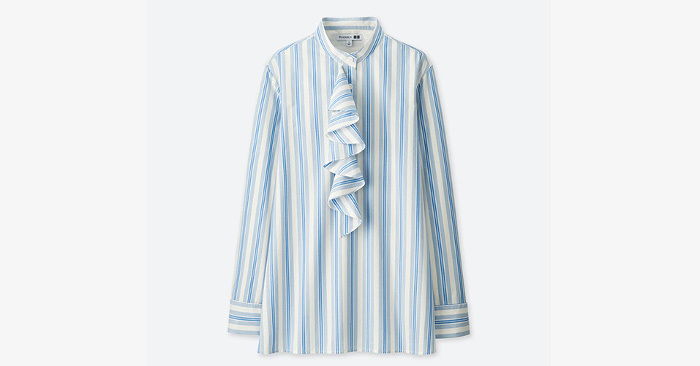 As for the tops, the collection includes striped as well as ruffled shirts and simple jumpers. 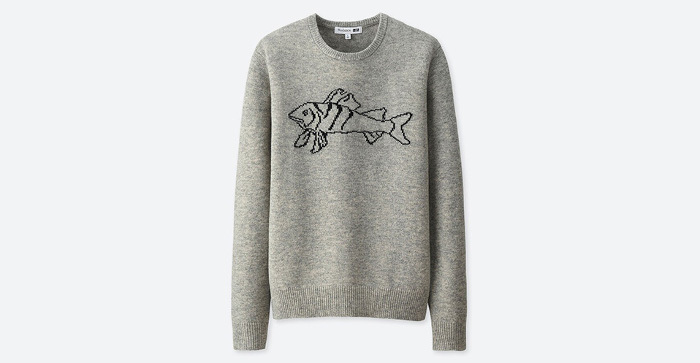 J.W Anderson also designed a couple of graphic t-shirts and sweaters. To compliment the tops Anderson designed simple A-line skirts, interesting ruffle skirts, khaki pants and casual jeans. 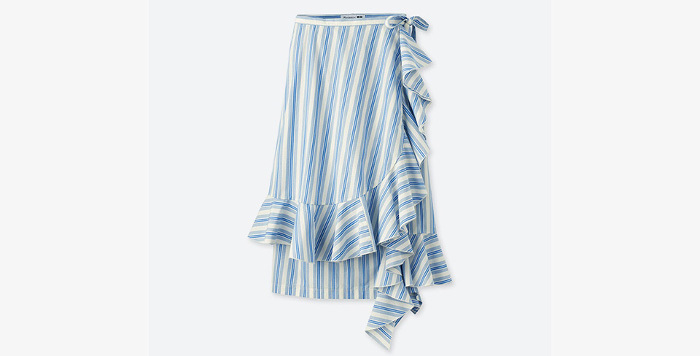 The ruffle skirts add a playful vibe to the collection. These skirts come in striped, denim and simple black version. 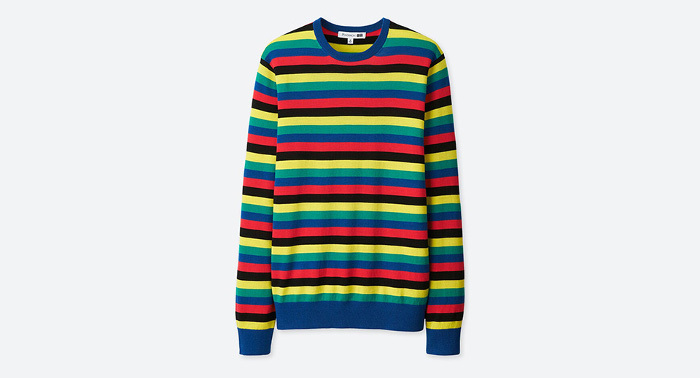 The items from the J.W Anderson x Uniqlo collection are priced between $30 and $150. The full collection will be available for purchase at Uniqlo stores starting from September 21.